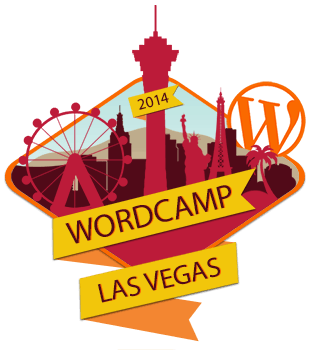 We had a great time this weekend attending the 6th annual WordCamp Las Vegas at the Innevation Center! Made a lot of great connections and learned a ton of great things about WordPress. A special thanks to all those who helped make it an awesome experience. Here’s some of the top tweets we enjoyed from the weekend! « 2014 SEO Recap: What Happened This Year?